Information regarding our other services coming soon. Stay tuned! In the meantime, join our monthly Coffee Talk video chats to get a sip of what we have to offer! Our monthly ‘Coffee Talk’ video chat series offers a chance to learn how the Hope Survey can provide critical feedback on learner agency in order to accelerate the engagement and learning happening at your school. Ask questions, or just listen to the discussion being held by educators currently using it in their schools. It’s a great opportunity for anyone who is interested in administering the Hope Survey to their students in the future. If you have questions about Coffee Talks or connecting to the video chat, contact Mary Moening at marymoening@edvisions.org or 612-601-1073.  For more information on the Hope Survey visit hopesurvey.org.